"Deck the halls with suede-soled dance shoes..."
There are times when your dance skills can feel like a gift that you have no time to open, but not anymore. The famous carol declares that there were 9 ladies dancing on the 9th day of Christmas, so in the spirit of that celebration, we bring you 9 tips to keep you dancing in December. If this is your first holiday season as a social dancer, get ready. 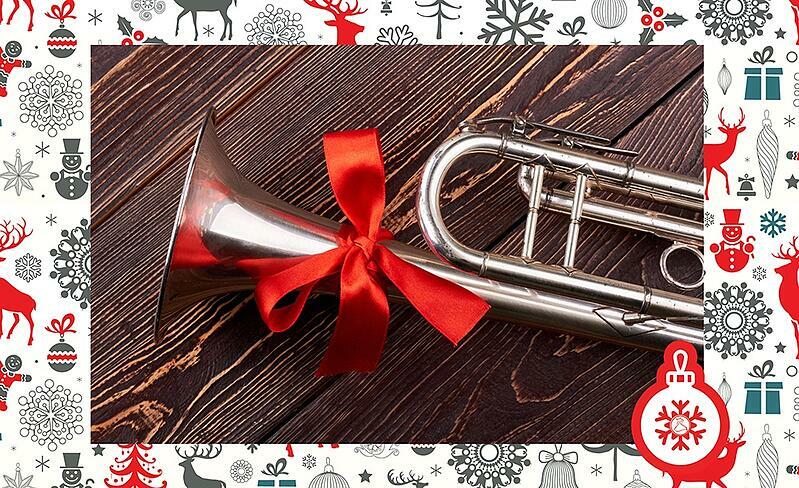 Holiday music is a treasure trove of great Foxtrots, Swings, and plenty more. 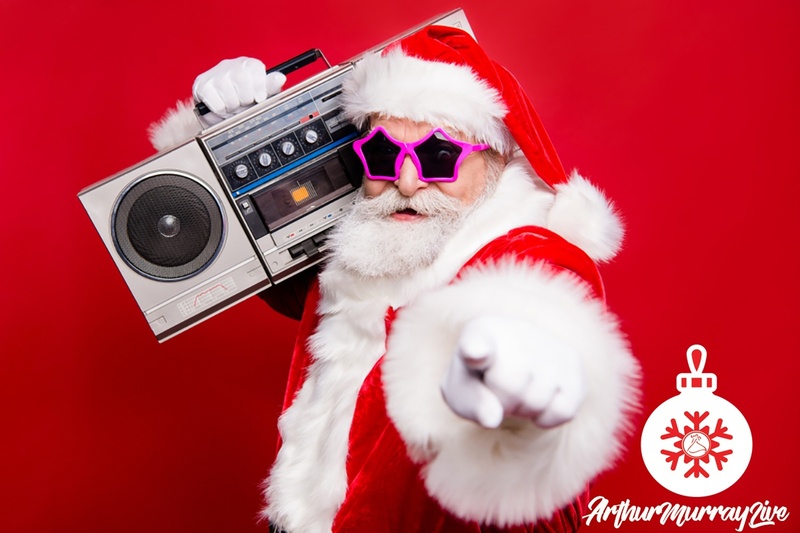 Whether you've got on headphones or a whole house audio system - crank up the holiday music and see how many dances you've learned you can fit into one playlist. There's nothing quite as eye-catching and effective these days than tagging someone on Facebook. This is that thing where you type in a friend's name who you think might be interested in a post you're taking in... and their profile shows up. Hit enter and BINGO! You've shared a post. 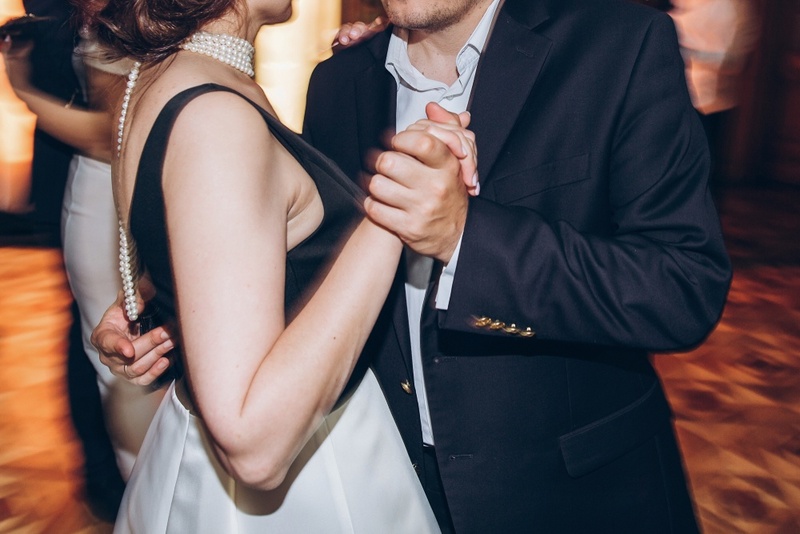 Why not try this tag idea with potential dance partners? "All I want for Christmas is you... on the dance floor [Insert friend name here]." It's time for your friends and family to know about your hobby. Why not add a little Tango-Faced Season's Greetings to their lives? "Performing weeknights until 10pm at Arthur Murray Dance Studio". Sure, you may have wanted to skip it even without the dance skills but, if you think about it, the potentially awkward environment makes a complete turnaround when you're dashing through the people that steal office supplies to the holly, jolly dance floor, you won't need a gallon of the Marketing department's eggnog to enjoy yourself. Here's an article on how you can win the holiday party season at work. Want to show some public holiday cheer? Every major city will have some sort of outdoor demonstration celebrating the holiday season. And whether it's a small jazz ensemble or a little Bing Crosby playing on the outdoor speakers - you and a lucky partner might create a little dancing in public Christmas miracle. Want to know one great way to show your appreciation for great live music aside from clapping, snapping, or nodding your head and stroking your cool-cat goatee? Dancing. The best part of the holiday season is that you'll have a familiar playlist you can expect. So you're happy and your new jazz musician friends are too. Do you know that you may not be the first family member to take dance lessons. In fact, there's a good chance one of your grandparents watched the Arthur Murray Dance Party on television or even took lessons themselves. So why not put a little Frank Sinatra on the surround speakers and ask the eldest official dance ambassador for a twirl and that will be a dance no one will soon forget. 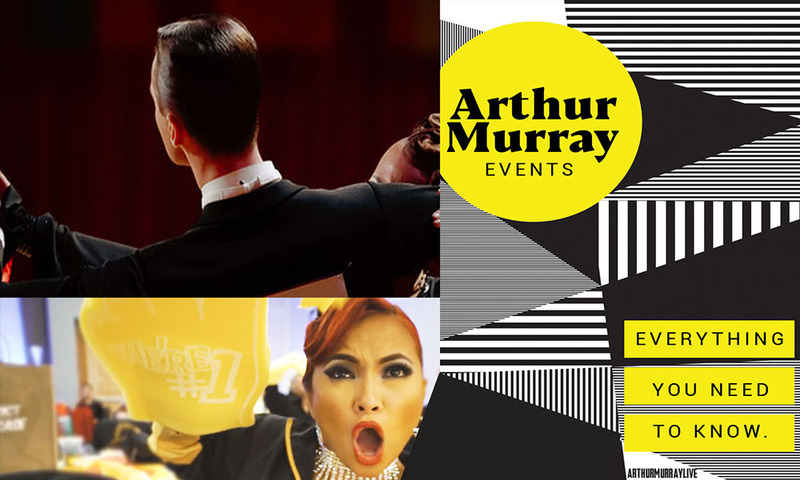 The final event of the calendar year for the Bay Area Arthur Murray Dance Studios is the Holiday Ball... and it's a social dancers dream. 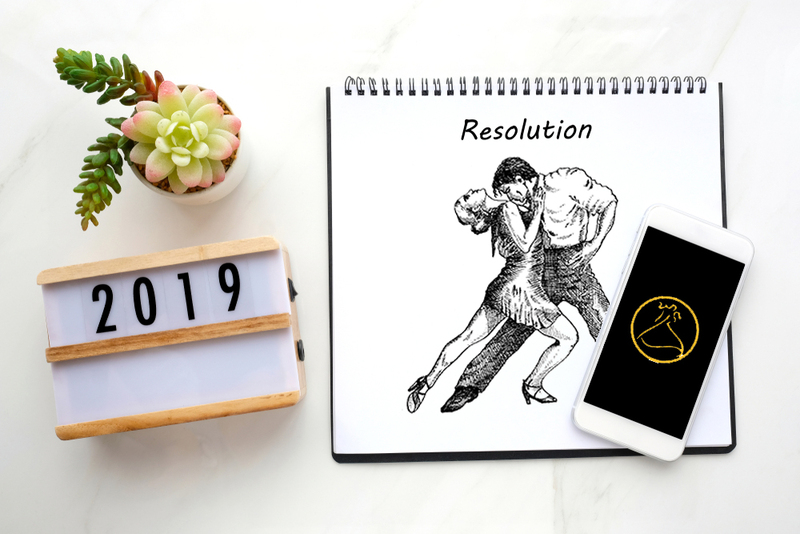 With hours of dancing with 300 Arthur Murray students and teachers, it's an upgrade over any holiday party you're thinking of an excuse to avoid. 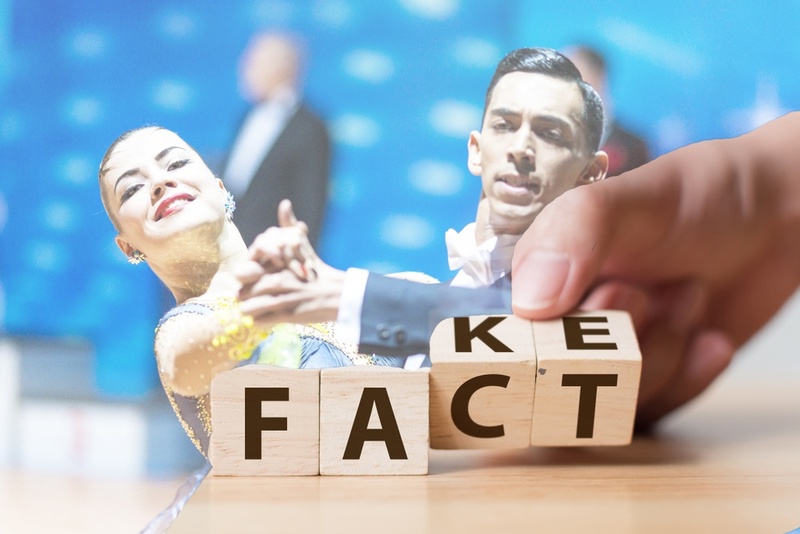 At some point, you started a new hobby with ballroom dancing. So why not take a page out of that smart person's book (you) and start your own holiday dance tradition? Maybe you have a gift wrapping and latin dance party. Or a Hanukkah meets West Coast Swing night. Whatever the holiday, or the music, who says you can't take your dance skills and share them with the world... or at least your neighborhood? Some of the best gifts come in a simple box, a little bow, but a big heart. Even if your loved ones aren't dancers (yet), don't let that stop you from sharing a little dancing. Even a simple box step can create a lifelong memory.